Resume writing service should be as easy as eating an apple pie. We know that this is something which people don’t come face to face on daily basis, therefore we have made the entire process of ordering and getting your professional CV as simple as possible. On just a few clicks you are off! Even if you already have a CV please bear in mind that UAE requirements are different from the rest of the world. If you are a fresh guy or don’t have a CV at all, then all you have to do is fill our simple questionnaire. Once we receive your documents our writers will draw a strategy based on your credentials and design your CV as per UAE preferences and to ensure that you get a call whenever you apply to positions relevant to your industry! Once our writers and analysts decide on how to make your CV, they will pull all there experience and expertise to ensure that you get the best CV possible. 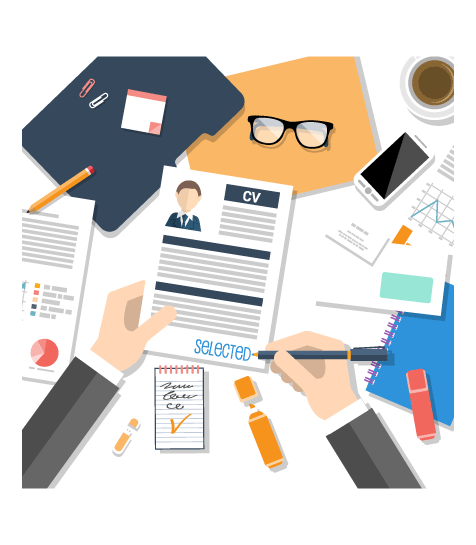 A team of highly professional writers, HR specialists and content writers will write and finalize your CV. 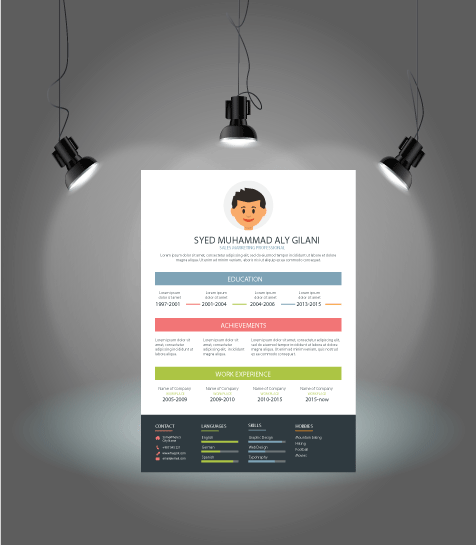 The end product which you will get will amaze any recruiter in the world, because years of experience of CV writing will show in your CV and will leave employers stunned. Once you will receive your professional CV/Resume, you are ready to take on the job market and more specifically UAE’s job market. 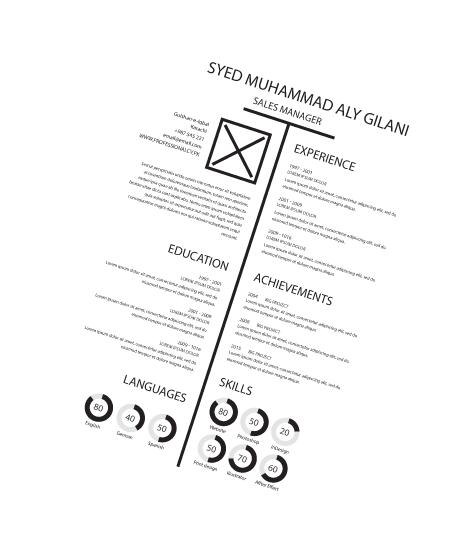 Our professional CV is guaranteed to land you jobs in UAE as well as the rest of the world. Start applying and see the magic of a professional resume! Get 24/7 Support from our CV consultants & writers in your job application and resume process. Get free revisions and updates for one year to add new jobs, skills etc in your resume. Are you in rush to submit your CV? We can create your resume in 48 hrs for a little extra charges.